Coordinating different test resources – employees, technologies, infrastructure, and testing tools – across multiple divisions is a laborious affair. Draw backs include high attritions, high overheads, clustered knowledge, and finally, diminished performance. With an expertise in centralised Managed Testing Services, Manvish Testing Centres can manage all your testing requirements while implementing the best practices – coupled with cost effective business model that enables us to acquire and maintain the finest testing resources in the industry. Mobile technology is widespread, and your customers entertain nothing less than impeccable performance – no matter where they travel. But testing mobile technology & applications throws up exclusive problems like frequent & short usage patterns, multiple display sizes, different memory capacity, device fragmentation, and, of course, a rapid technological advancement. Manvish mobile app testing takes on these challenges to make sure our clients’ network service, mobile devices and mobile apps work great, look great and feels great from Manhattan to Malayasia. In the present information age, when we look at web applications, user demands are high and the competition is just a click away. And with different browsers and an endless portfolio of mobile , handheld and tablet devices, along with new technologies, you need a partner you can rely on to make sure web application testing is done right – across technologies, platforms and even across the internet cloud. Manvish does more than just test your web apps for performance, data integrity, security & cloud optimization. We can even help your web apps for optimized SEO, continuously test and fix bugs & even develop customised testing tools. 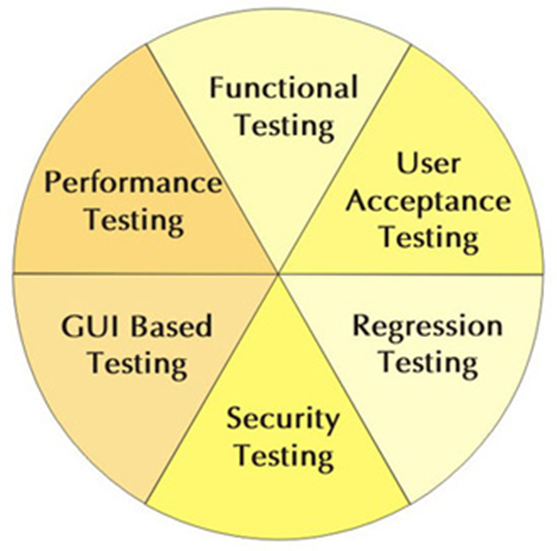 Inorder to make sure an impeccable global performance of your products and services, the testing component becomes an operational torment. 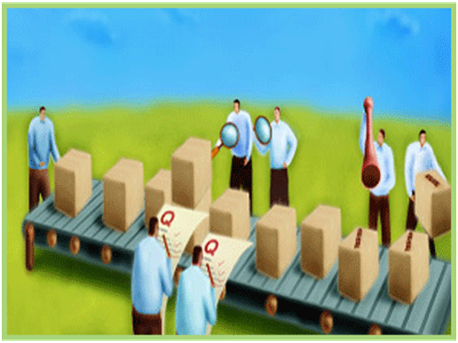 Manvish Crowdsourced Testing ensures you get a testing service in a right frame for your products. We tackle spiky problems such as testing wi-fi connectivity, search algorithms, mobile apps and devices, network performance, site usability, localization and even acquiring subject experts. And Manvish handles the sourcing, recruiting, screening, management and international payment to deliver a an effective testing solution with single point of contact. With manual testing, there never seems to be enough employees or enough time duration to complete everything. 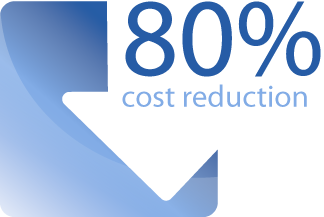 Manvish as a partner for your test automation services exponentially increases your testing capabilities with pre-built test frameworks that reduce costs by 30% over in-house testing. Service disruptions caused by unexpected increase in the user activity are legendary, as are the costs – including angry users and lost revenue. Anyone can throw a million virtual users onto your systems and wait for sparklers; Manvish takes a slightly different approach, sending business analysts to client locations for performance testing to capture real-world use cases and analyse your system architecture so we can accurately pinpoint and help you avoid break points.